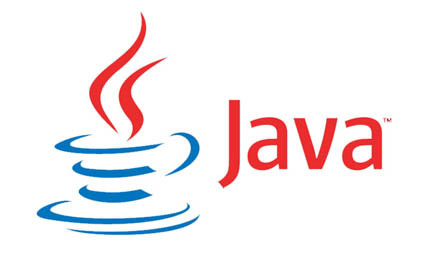 Java Platform independent & open source language with wide range demand in IT. 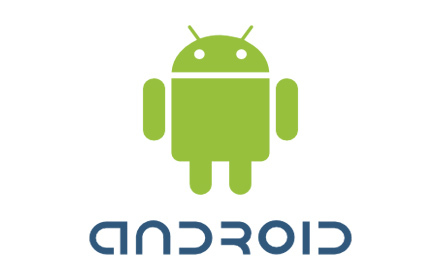 Android "Today's most demanded technology in the field of mobiles, Mobile Operating System works on Java". 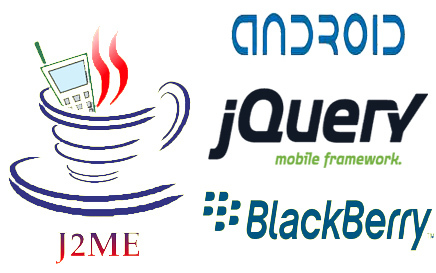 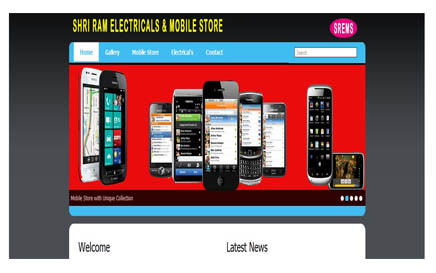 J2ME,JQuery Mobile & Blackberry All mobile technology having a great demand of today. 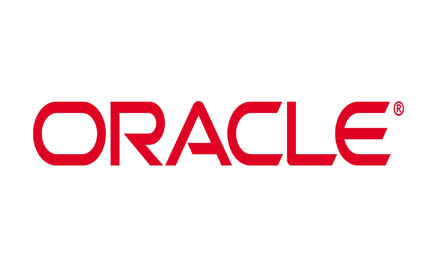 Oracle A need in the field of database, with maintaining & handling data comfortably. 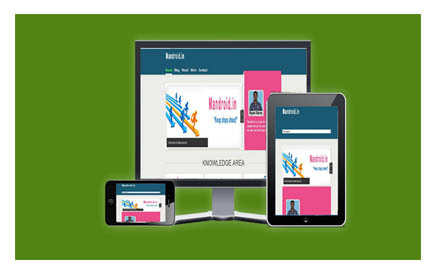 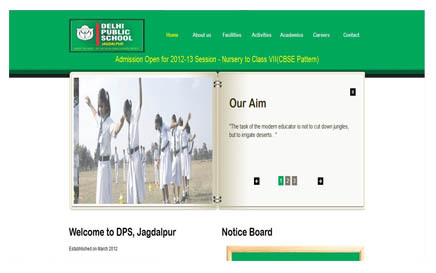 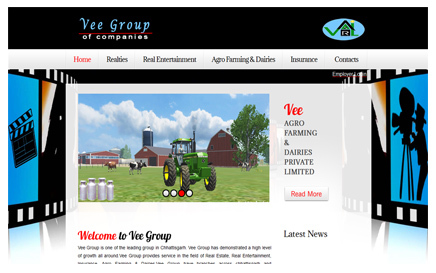 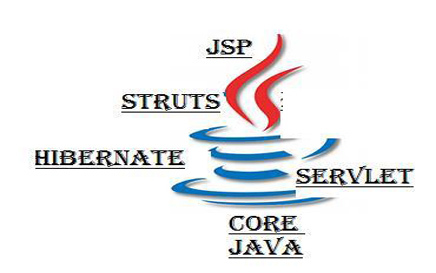 Core & Advance JAVA Web Application based on JAVA are highly demanded in the world of web development. 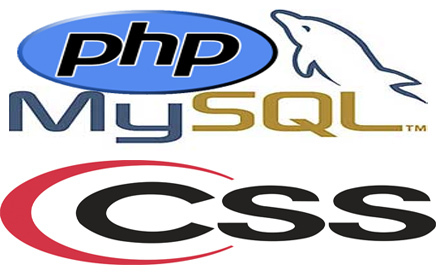 Php, MySql & Css Another web development supporter php, database mysql & css a great helping for web design.